We know from experience that one of the most difficult aspects is consistently developing the key habits that keep you executing your business plan at a high level. That's why we partnered with Strengthen Labs to develop powerful tools to go along with our world-class coaching. By using technology, we are able to deliver an affordable human performance program that would normal cost THOUSANDS a month. 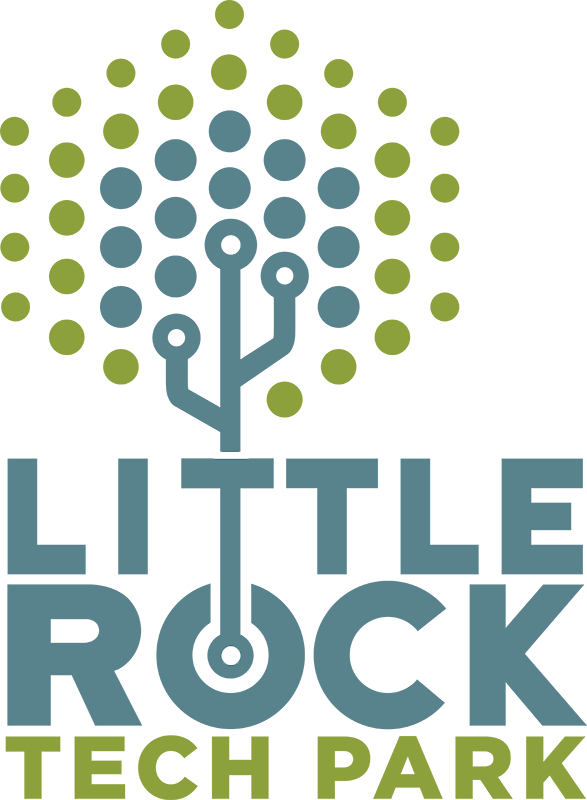 It's our passion helping people discover their potential and we want to support entrepreneurs like ourselves to make Little Rock a high performance community. If you're interested in trying our Strengthen program, just fill out the contact form below and coach Jordan will setup your first free consultation within a week! Arkansas Fitness & Athletics has partnered with Strengthen to become an innovative breeding ground for human performance technology. Their team and software has interwoven into our daily operations. This enables us to influence product decisions that produce real results while gaining deeper engagement and understanding about our clients performance.